Roof cleaning is important because it can extend the life of your shingle roof. 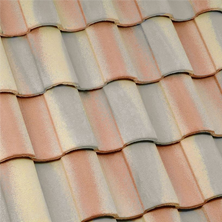 Most people replace their roof because it looks old or simply ugly. Instead they could have had a thorough roof cleaning to restore its beauty and efficiency. Don’t spend money on a roof replacement when you don’t need one. 1. You should keep a careful eye out for roof moss and algae damage especially if you live in a high humidity area. 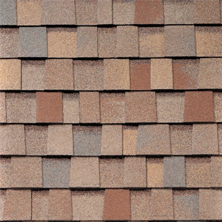 The shingles will begin to absorb the heat from the sun’s rays and eventually cause roof damage. This also means that you’ll spend more money each month on your utility bill, as your home air conditioner will go into overtime trying to keep the home cool. 2. Simple roof cleaning maintenance can definitely save you money than buying a new roof. As a homeowner or landlord, when your roof needs to be replaced, you are in for a major expense. Roof damage can lead to serious water damage in your home, potentially causing structural issues. 3. Your insurance company has a vested interest in your roof. They price your home insurance accordingly, based on the soundness of its construction and how much it will cost them to replace it. The insurance company may give you short notice to have your roofs cleaned. 4. A dirty roof undermines your home’s curb appeal no matter how clean you keep your siding, porches and walkways. The black streaking on the roof, or the moss and mold that is on there, take away from the beauty of the home itself. The life of your Tempe roof can greatly depends on how well you maintain it, whether you are refinancing your home or selling the house, the roof in most cases will be something that most people pay attention when they get the inspection report. 5. Schedule a roofing inspection and maintenance with your Tempe roofing professional before and after winter to make sure harsh weather did not cause any damage on your roof. It’s also best to have your roof checked after an extreme weather event. Repairing or replacing your roof can be expensive. Most roofs don’t wear out immediately. They deteriorate slowly over time. You should have a proactive approach to identify and control problems in the early stages before they become a catastrophe. 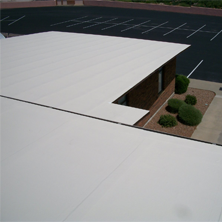 If you’re in the Tempe area and need roofing assistance Express Roofing LLC can help. Contact us today at (480) 226-4245. 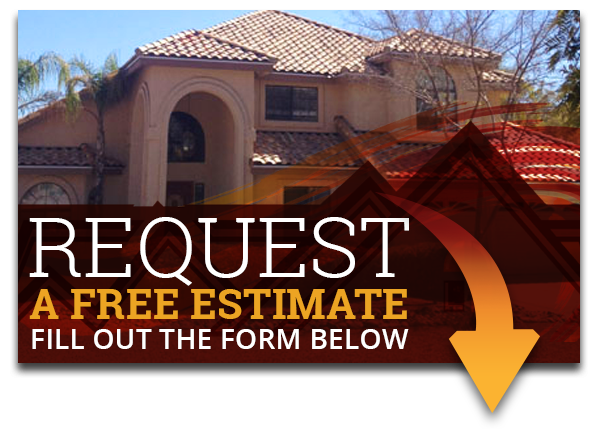 Expess Roofing LLC’s professional Tempe roofers want to help you! You can count us us to give you exactly what you ask and more, getting the job done the right way. We want to make sure your roof is in top notch condition for you and your family.